I am praying to my Son for you…. Our Lady tells us that she knows we are seeking her. 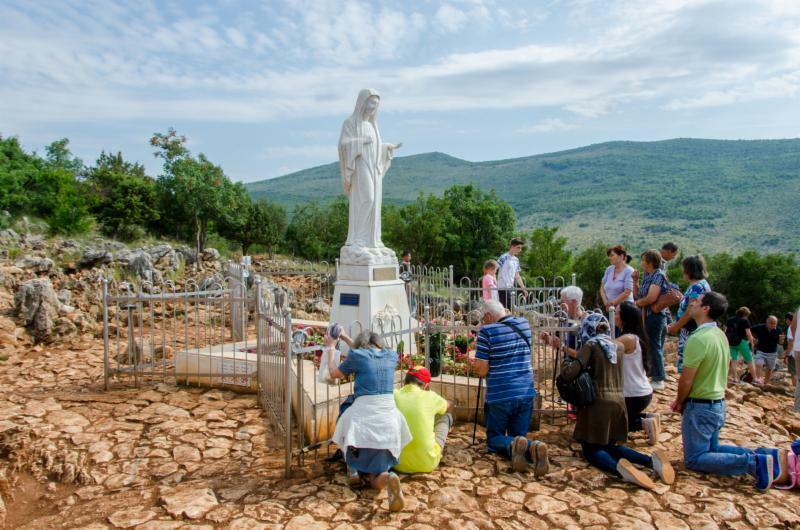 Those of us who go to Medjugorje, and who live her messages, are indeed seeking her. We want very much to know our Mother, and live with her as her children. And she wants that too. 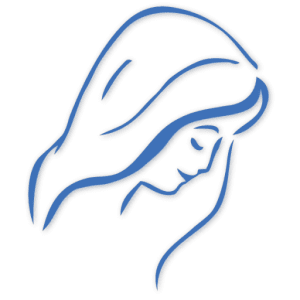 But having Mary as our Mother means a great deal more than just having her motherly care. It means that we become those who seek Jesus, because Mary will only lead us to Jesus. He is everything to her. There is no separation. That is why she tells us that she will pray to her Son for us. She takes our desire for her, and through it leads us directly to Jesus, who is her sole desire as well. Since she is the sure means, the direct and immaculate way to Jesus and the perfect guide to him, it is through her that souls who are to shine forth in sanctity must find him. He who finds Mary finds life, that is, Jesus Christ who is the way, the truth and the life. But no one can find Mary who does not look for her. No one can look for her who does not know her, for no one seeks or desires something unknown. Mary then must be better known than ever for the deeper understanding and the greater glory of the Blessed Trinity. Mary always leads us to Jesus who in turn will lead us to the Father and the Holy Spirit, and to heaven. St. Louis is inspired when he says that to find Jesus, in these days, souls much find Mary. That means they must be told about her. She needs apostles who will lead souls to her, so she can lead those souls to Jesus. In these latter days, Mary has been sent on a rescue mission for all of us, because these are the final days of spiritual warfare, in which many souls are in danger of being lost forever. She must be made know, so that she can make Jesus known. She is the light bearer in our times. Our Lady prays for us to her Son, and her Son asks us to make His Mother more known, so that all souls in danger will find their way to Him through Mary. That is the plan of salvation in these most terrible times. Mary is the sure way to Jesus. We are on that way. May we show others that way as well. I am your mother… Choose the Good!